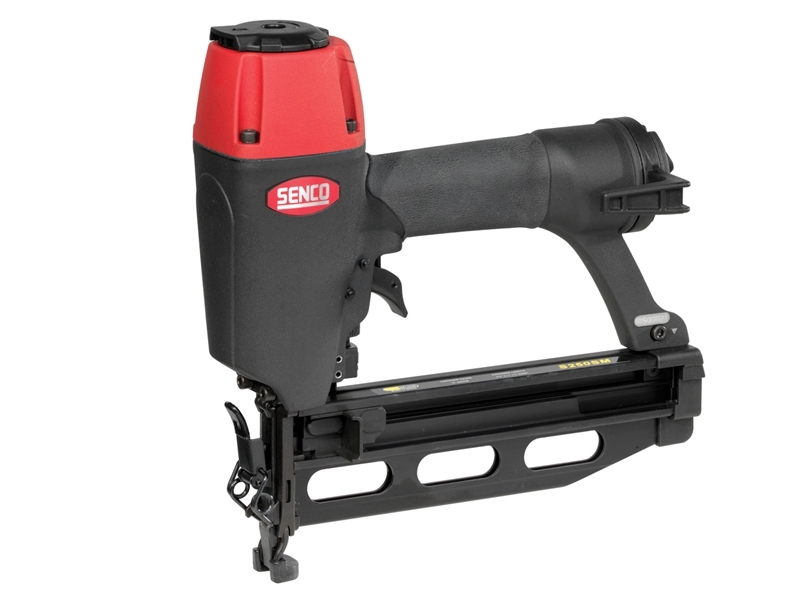 Senco S200SM Pneumatic Semi Pro 16G Brad Nailer is a lightweight, power packed nailer that drives brads into the hardest woods. It drives 16-gauge brad nails from 15-50mm. Offers adjustable depth of drive, a comfort grip, no-mark pad and carry case. 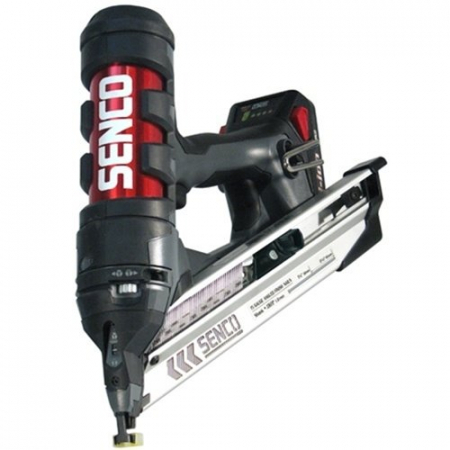 Ideal for 2nd-fix applications such beading, cabinets, decorative trim and mouldings.